What's better than hunting down ZHG? Hunting down ZHG’s most accomplished battalions all over Zandia! 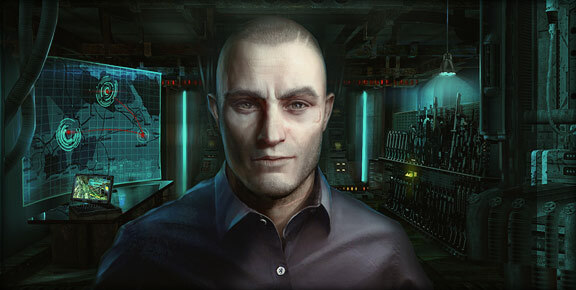 Syndicate researchers have developed new, innovative artificial intelligence code for your Radar. This update will allow you to prove your army’s strength at the highest Level ZHG Locations! From now on, whenever you complete a Location of the maximum Level available to you, the next Location you will receive is guaranteed to be of a higher Level. You can take on higher Levels of Locations up to 12 times per day! Please note: Whenever you receive a new Level Location in this way, it will always be of the same designation as the one you have just successfully engaged. For example, if you clear out an Offensive ZHG Location, the new Location will be Offensive as well. High-Level Locations are a great responsibility, Commander! Prove to the Syndicate that you are up to the task!